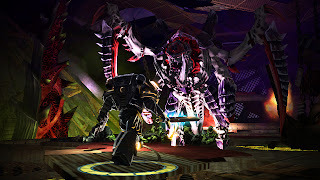 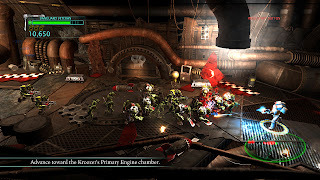 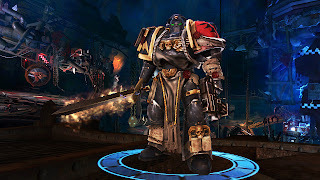 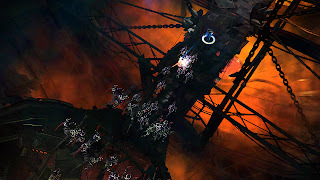 Today THQ announced the forthcoming release of fast-paced arcade shooter, Warhammer 40,000: Kill Team for Xbox Live and the Playstation Network as well as unlocking a rare weapon for Warhammer 40,000: Space Marine that can be accessed by playing the game. 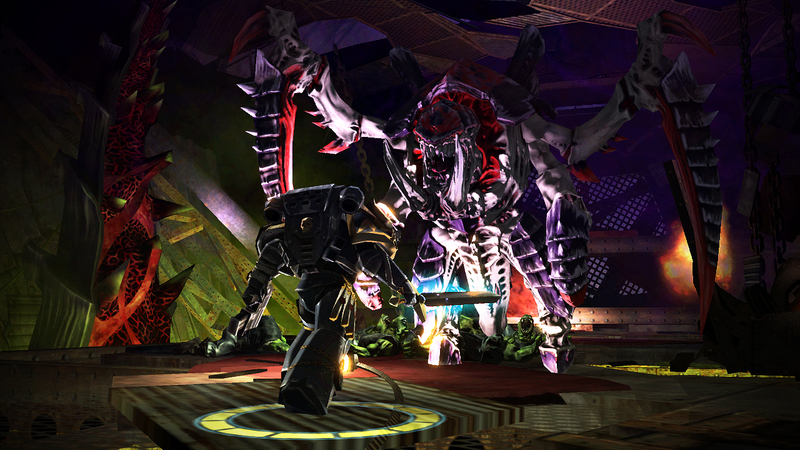 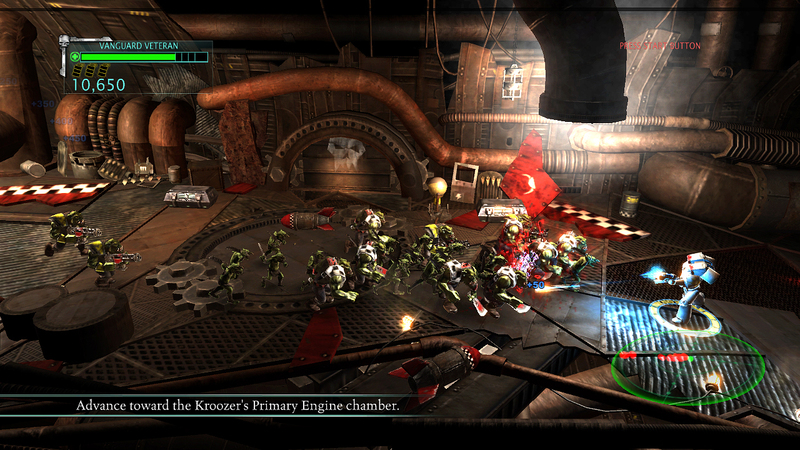 In this third person arcade style shooter, players take on the role of an elite Space Marine team sent to assault a giant Ork Kroozer en-route to an Imperial Forge World. 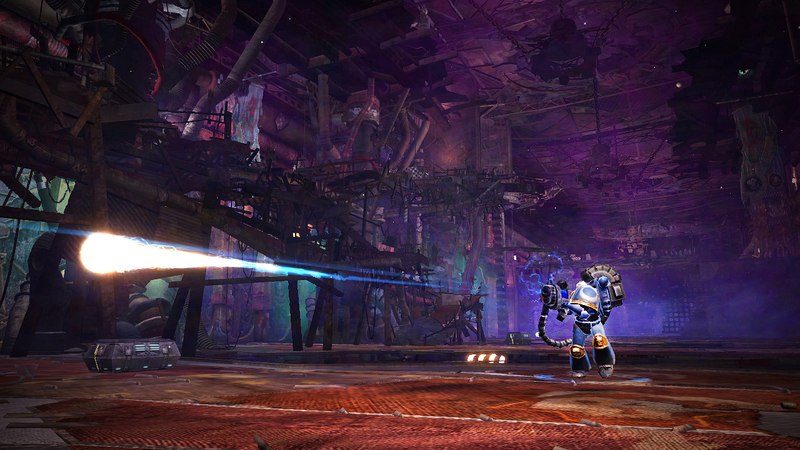 Do you have what it takes to take out the Warboss and prevent the Waaaagh? Kill Team allows players to choose from four unique classes, including ranged specialists the Sternguard Veteran and Techmarine, and more melee focused classes like the Vanguard Veteran and Librarian. 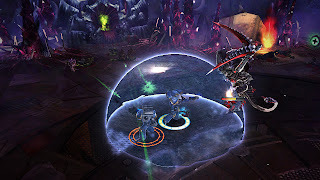 With two-player same screen Co-operative play, multiple weapon upgrades and six iconic Space Marine chapters to select from, Kill Team is a must-play for fans of Warhammer 40,000. 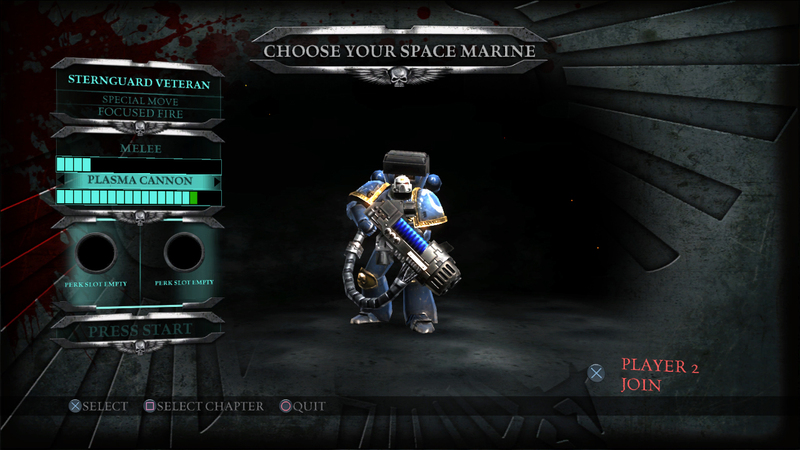 Players who complete the first mission in Kill Team will unlock the deadly Power Sword weapon for use in multiplayer in the upcoming Warhammer® 40,000® Space Marine®. 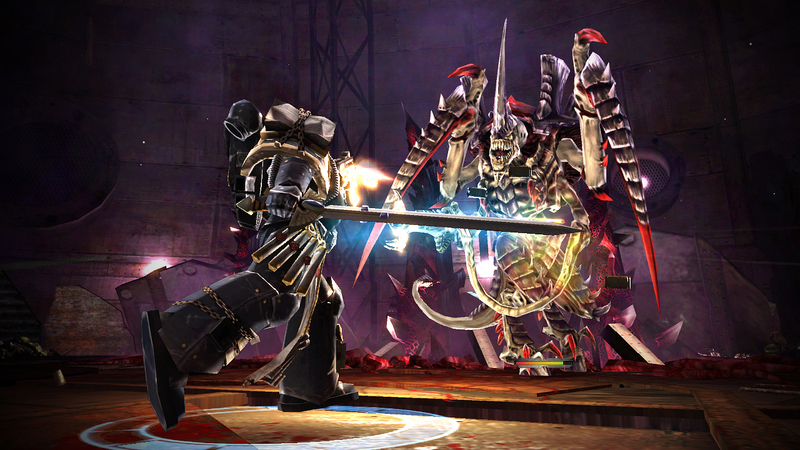 Sheathed in a power field, it cuts through armor and flesh alike and features unique animations, combos and damage output. 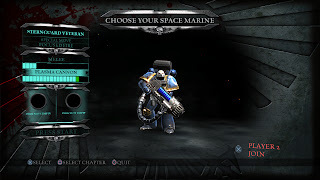 More information can be found on the Kill Team tab on Space Marine’s Facebook page at: http://www.facebook.com/#!/spacemarine. 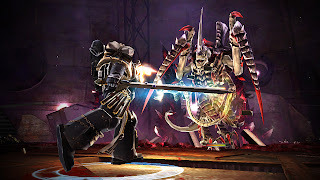 Kill Team is scheduled to launch for Xbox LIVE and Playstation Network in July for a suggested price of 800 Microsoft Points / $9.99. See the announcement trailer below!